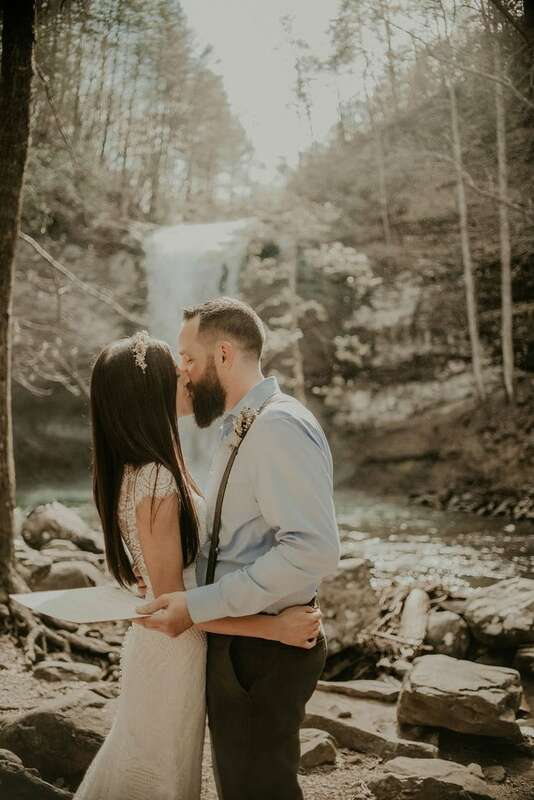 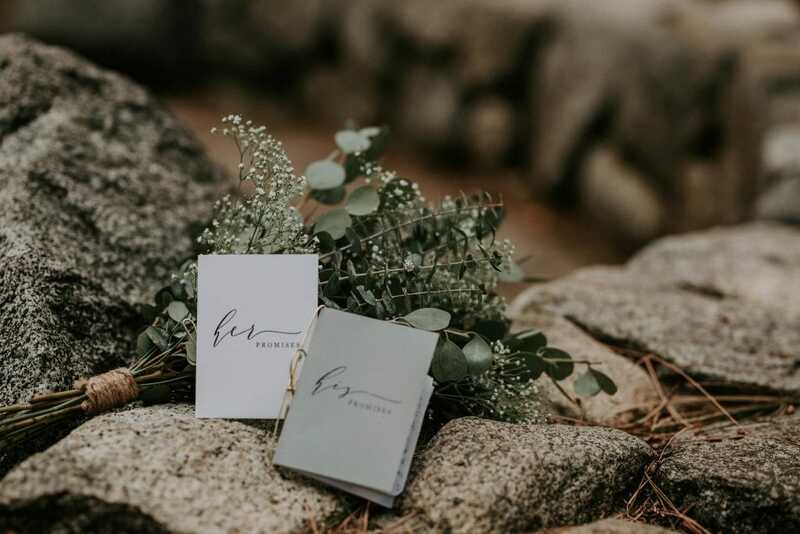 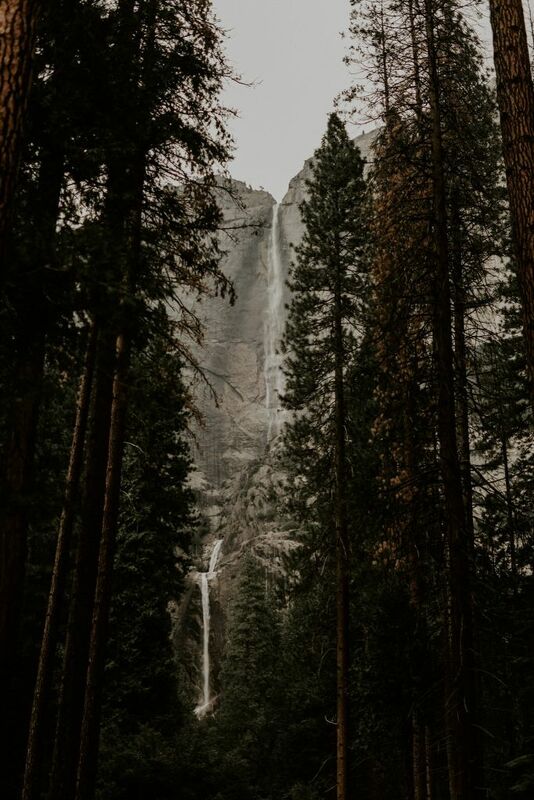 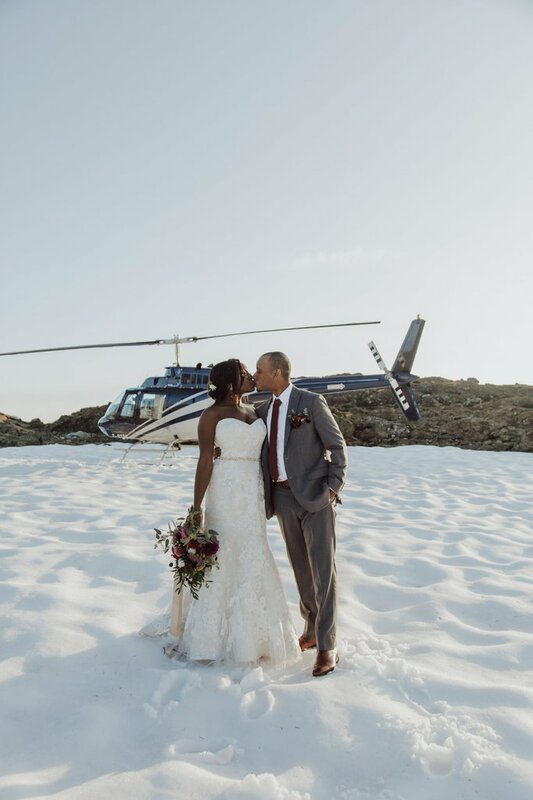 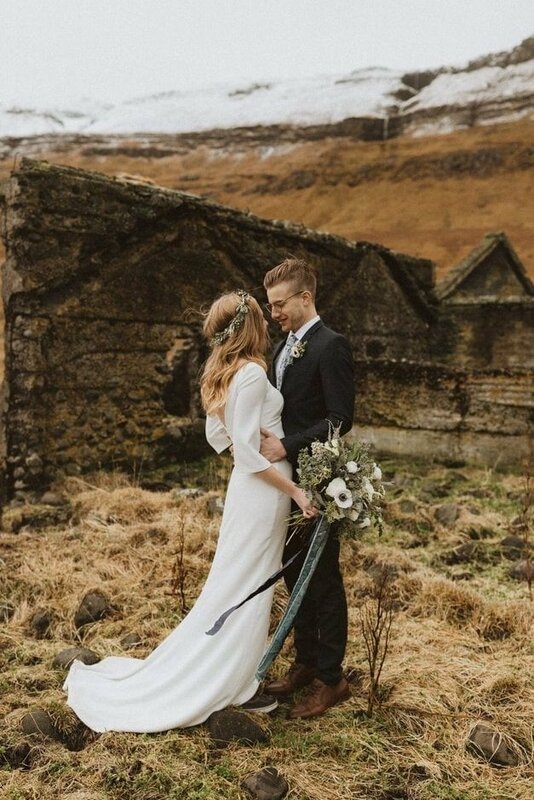 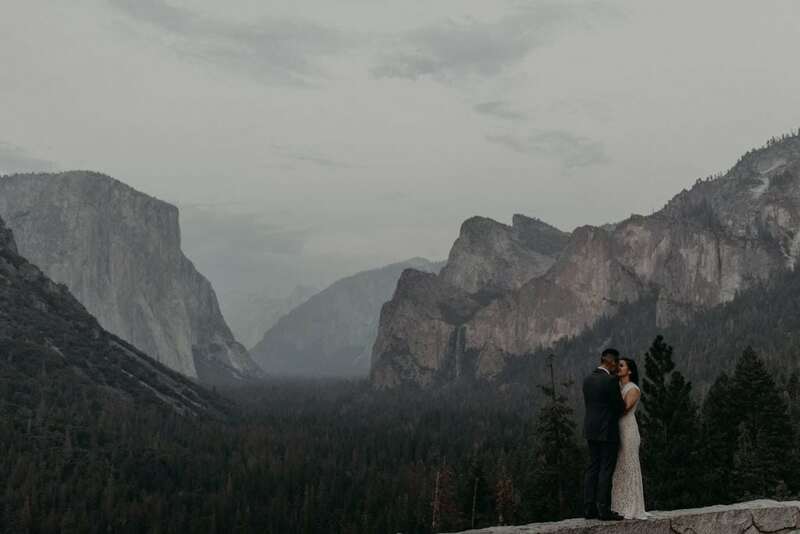 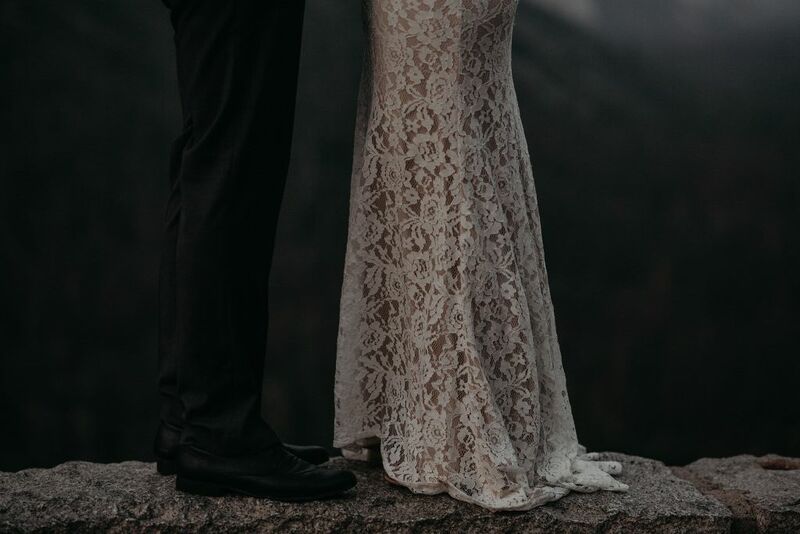 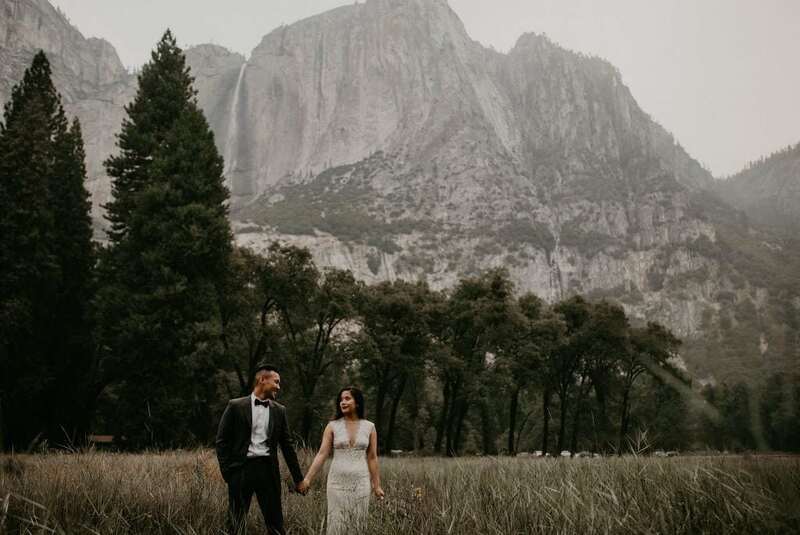 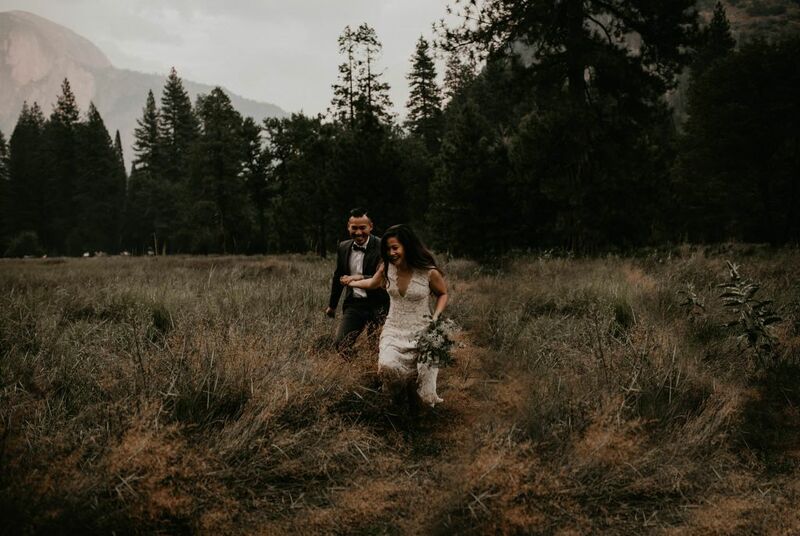 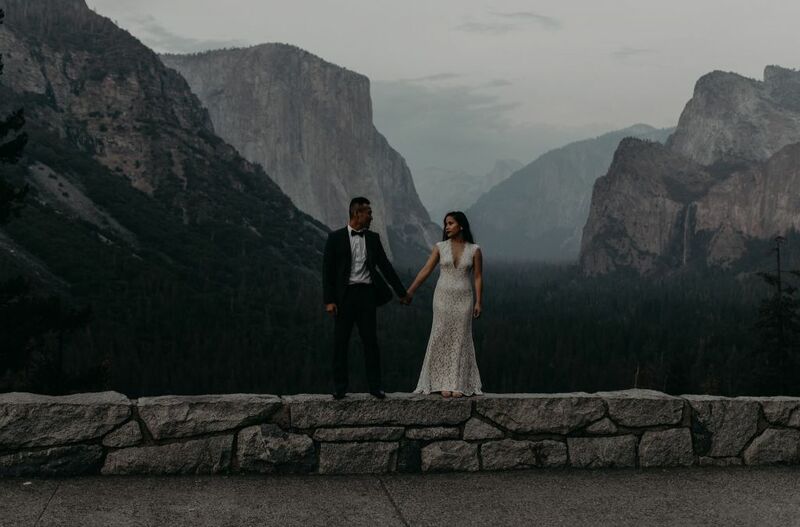 Torn between an elopement and a traditional wedding, this couple forged their own path and found a way to enjoy the best of both worlds! 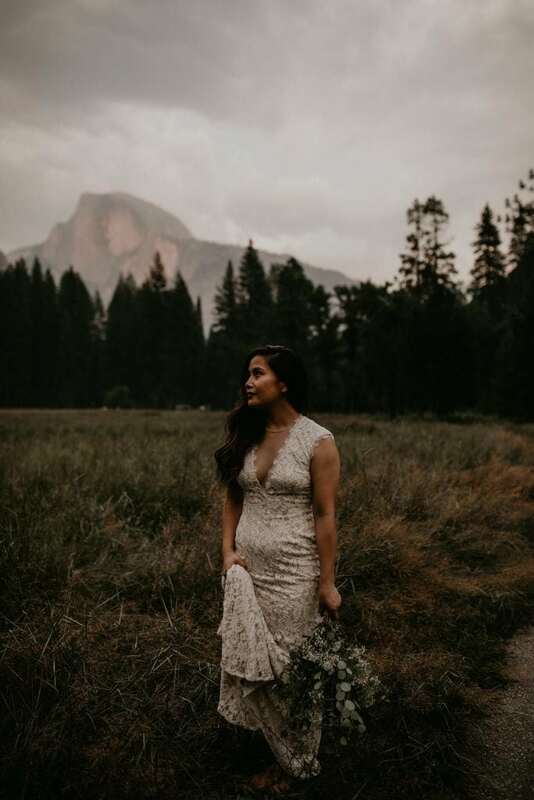 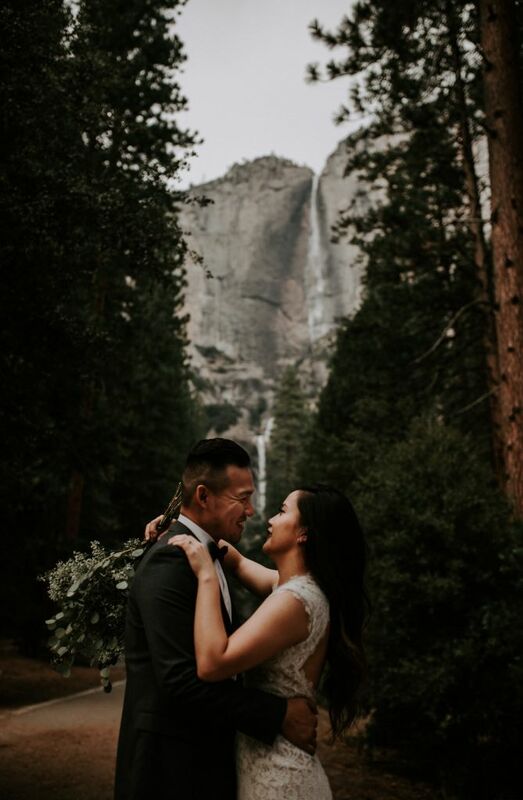 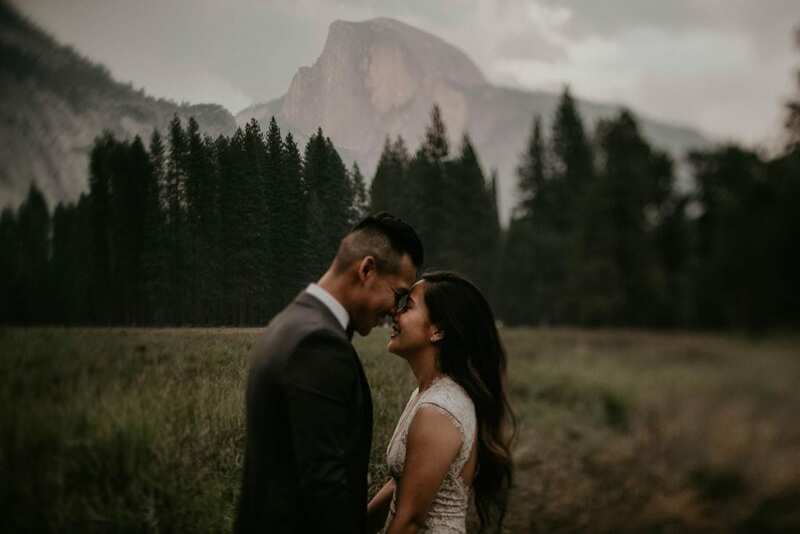 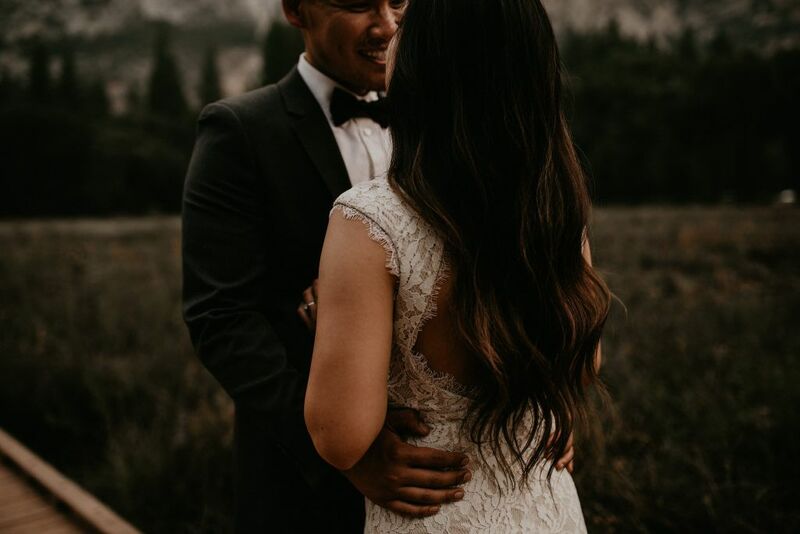 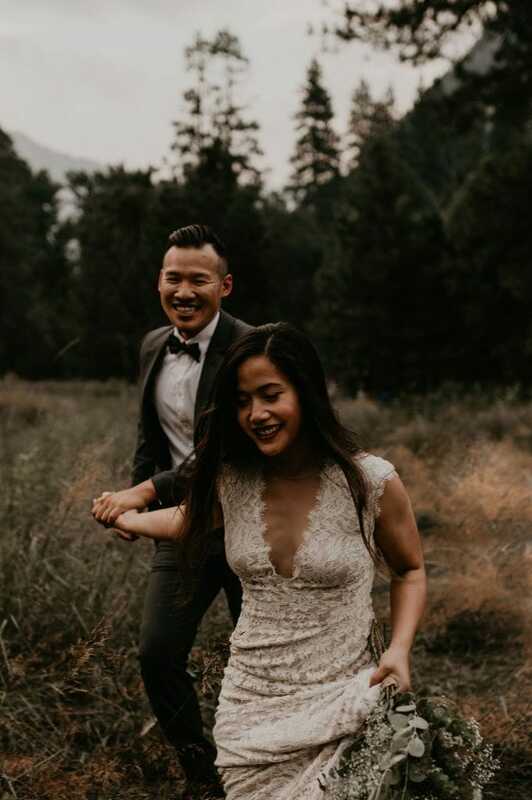 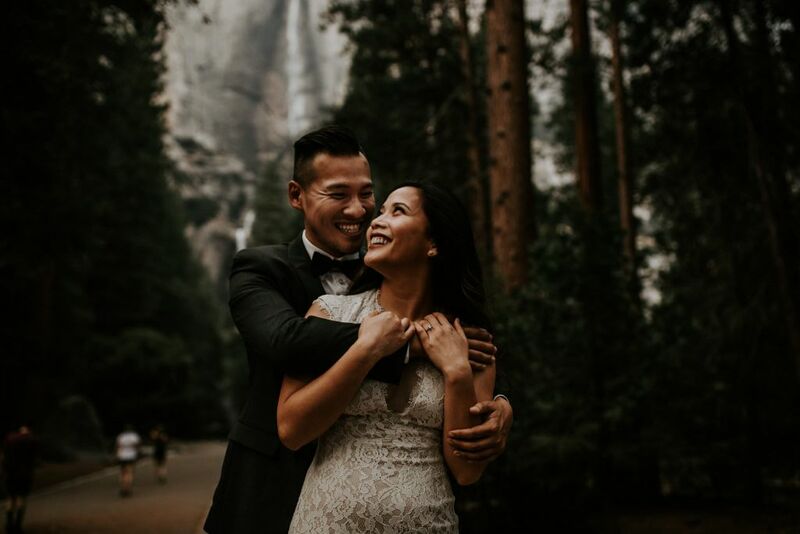 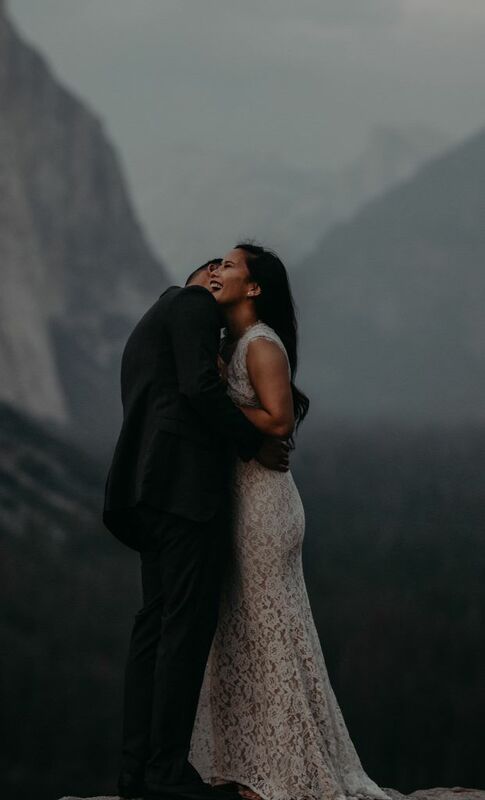 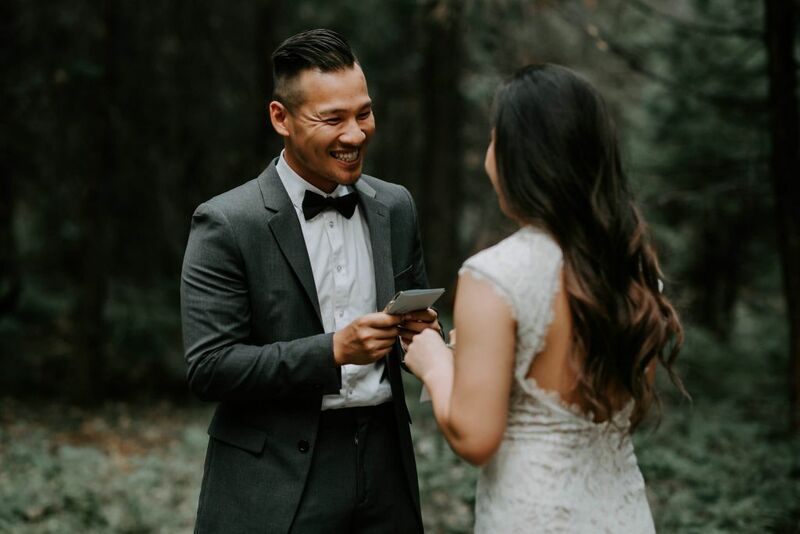 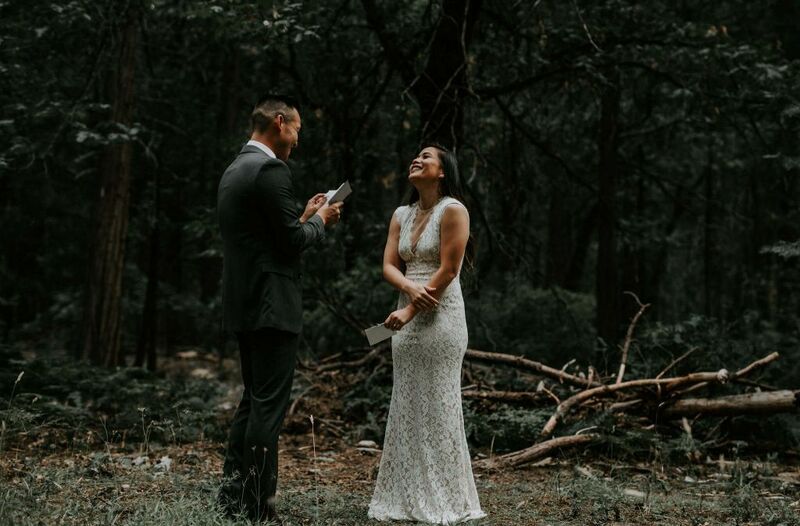 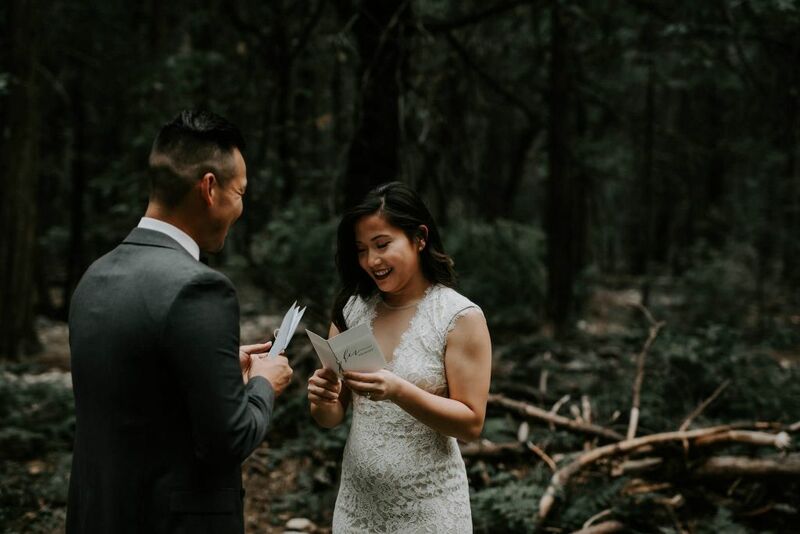 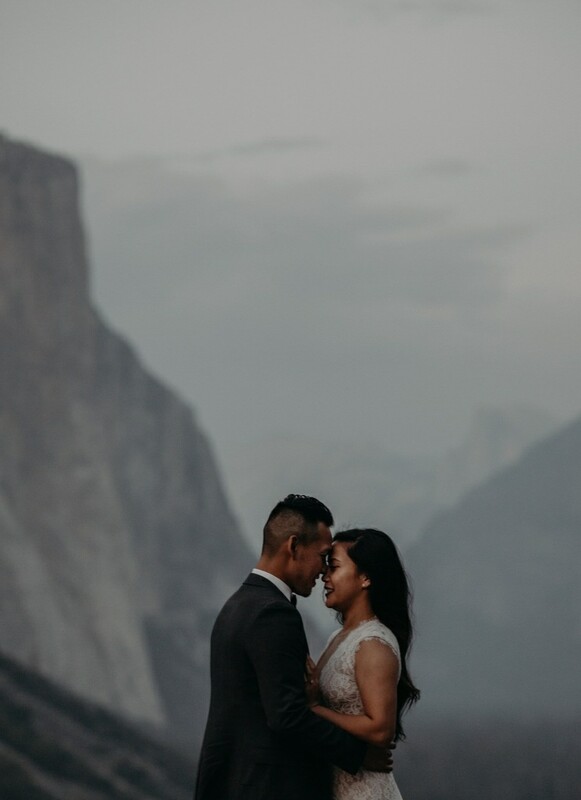 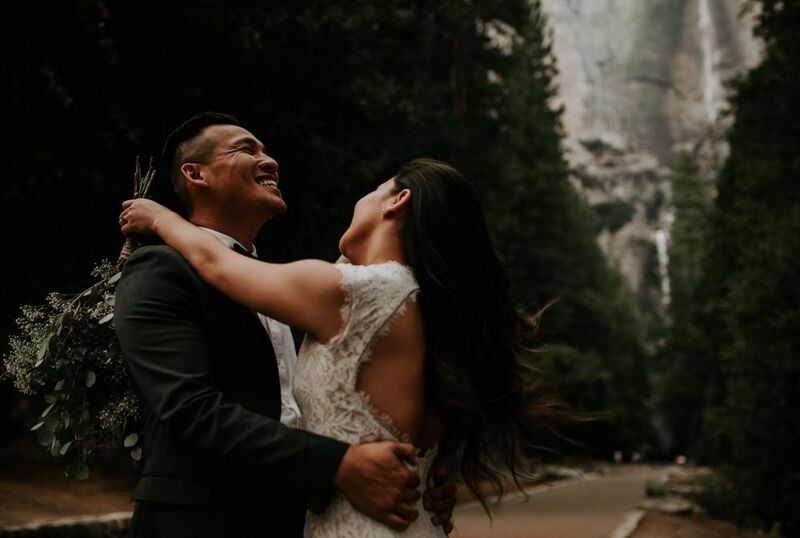 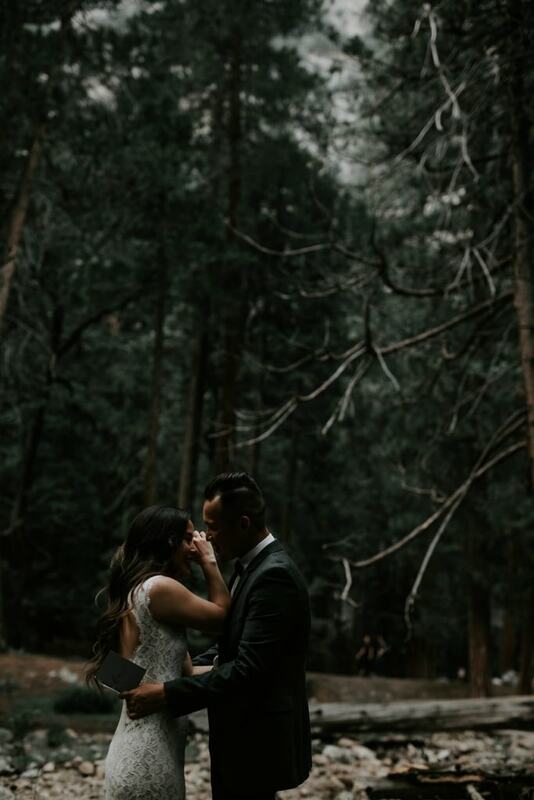 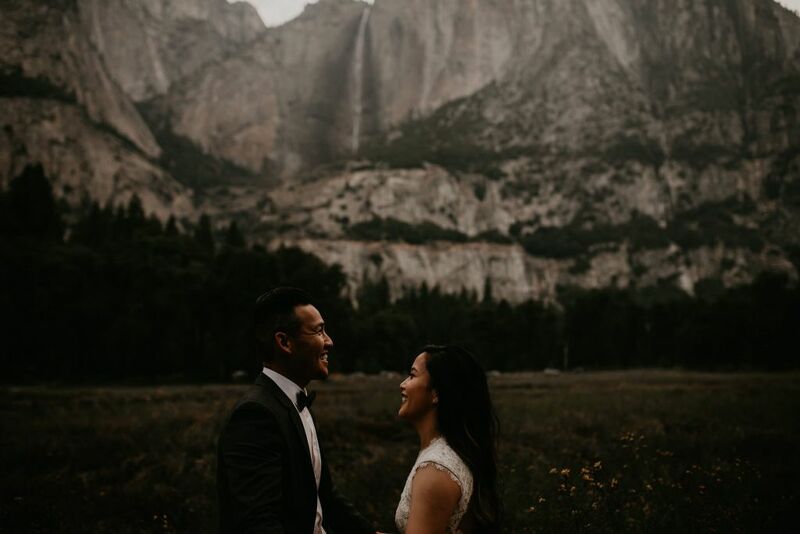 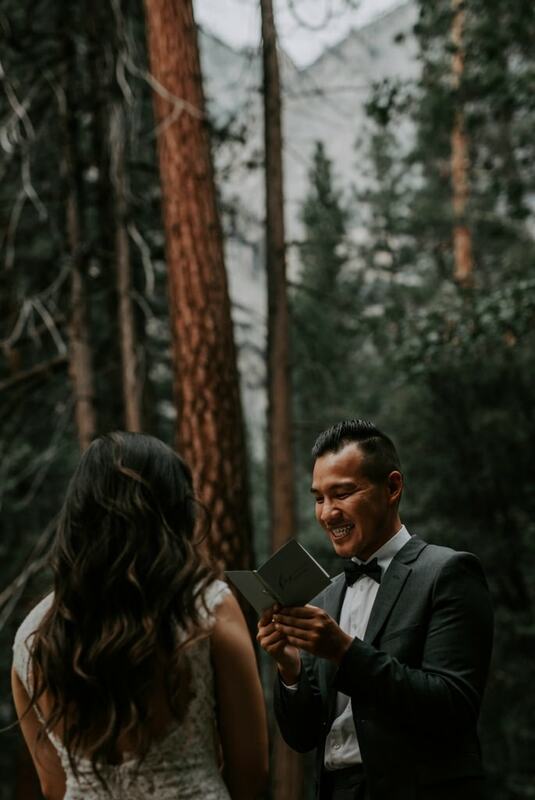 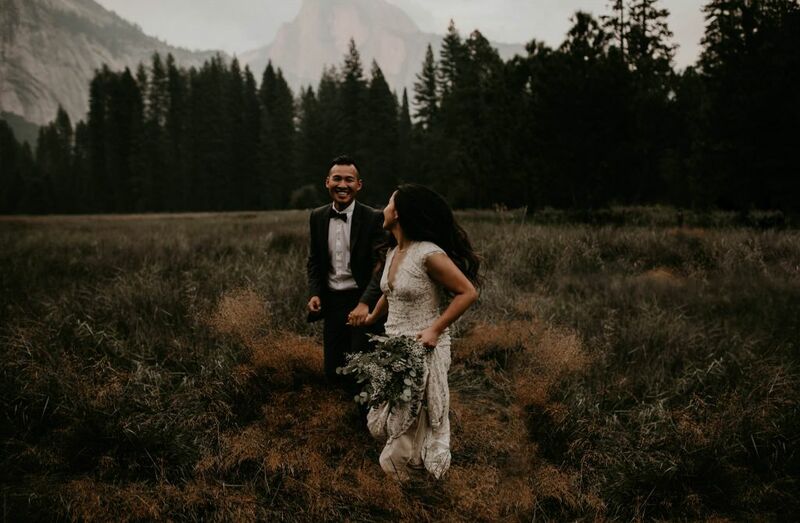 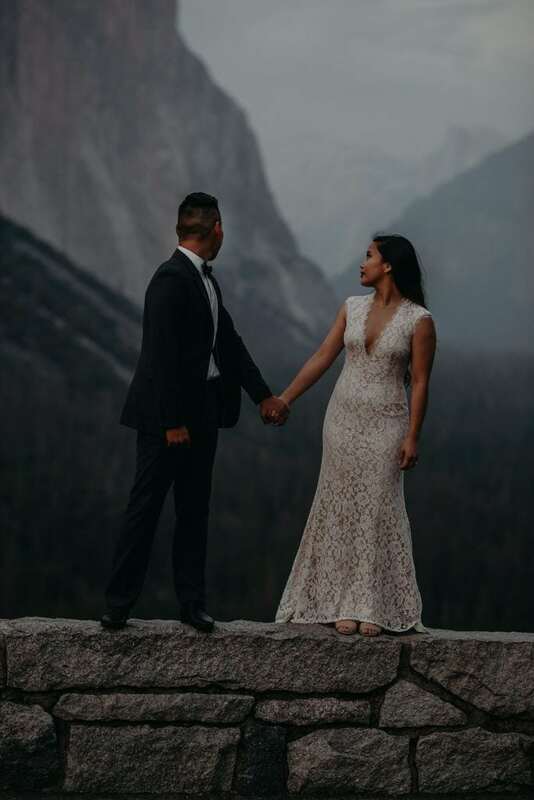 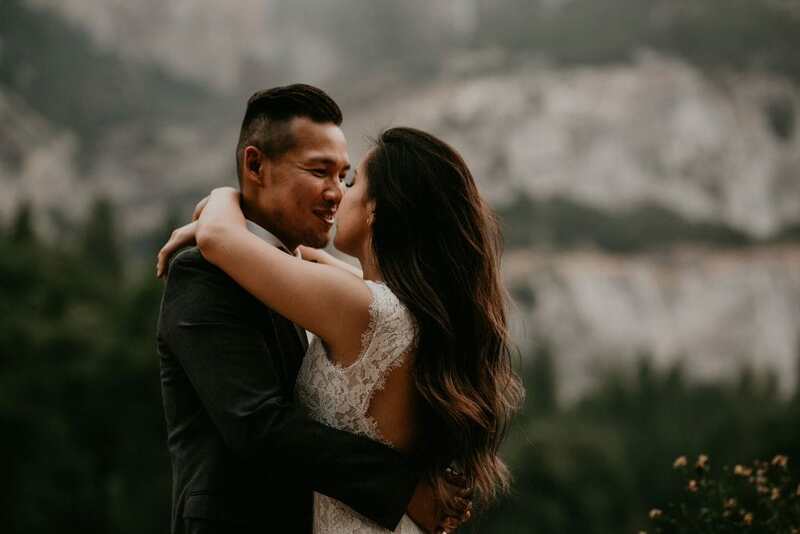 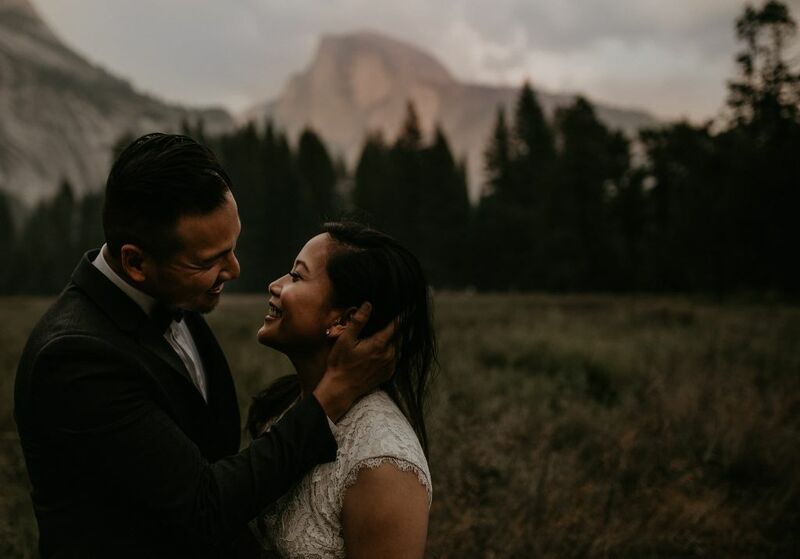 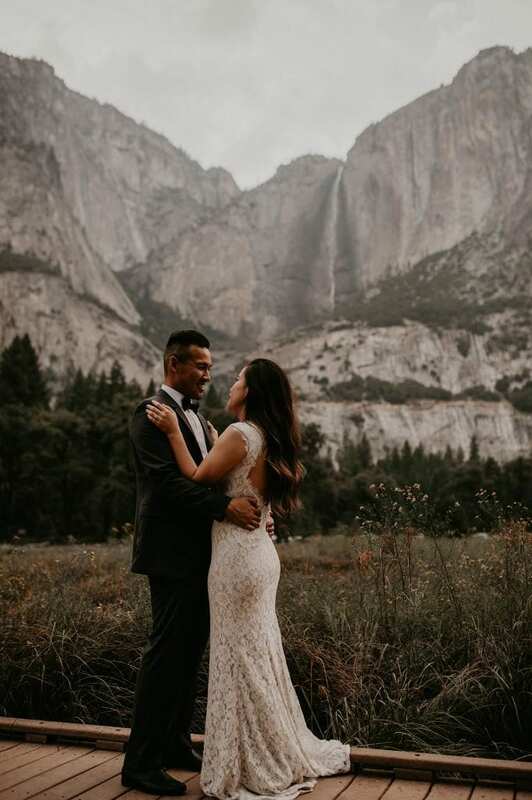 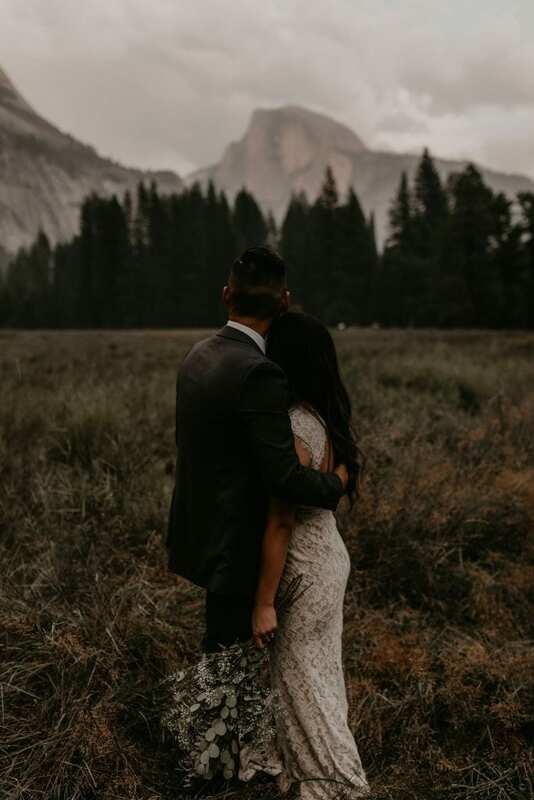 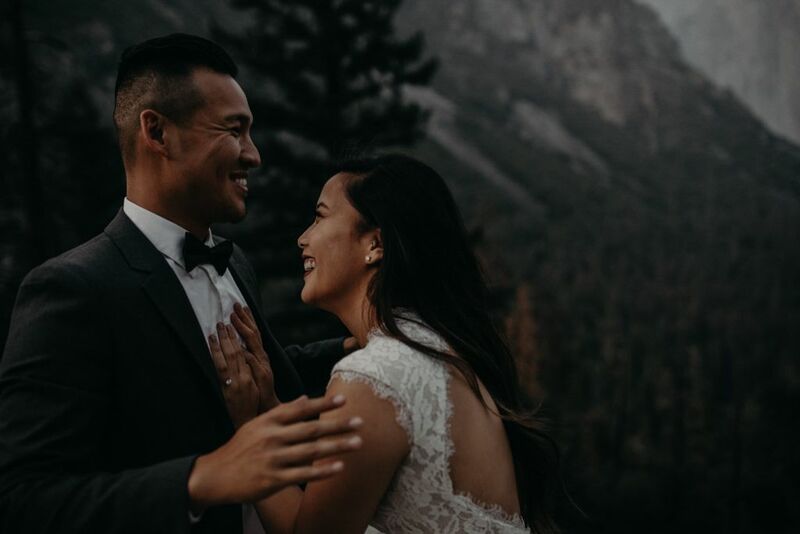 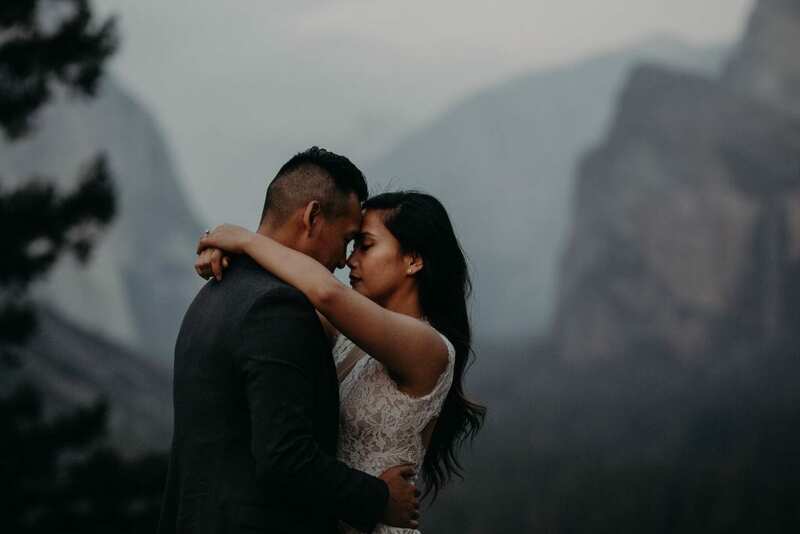 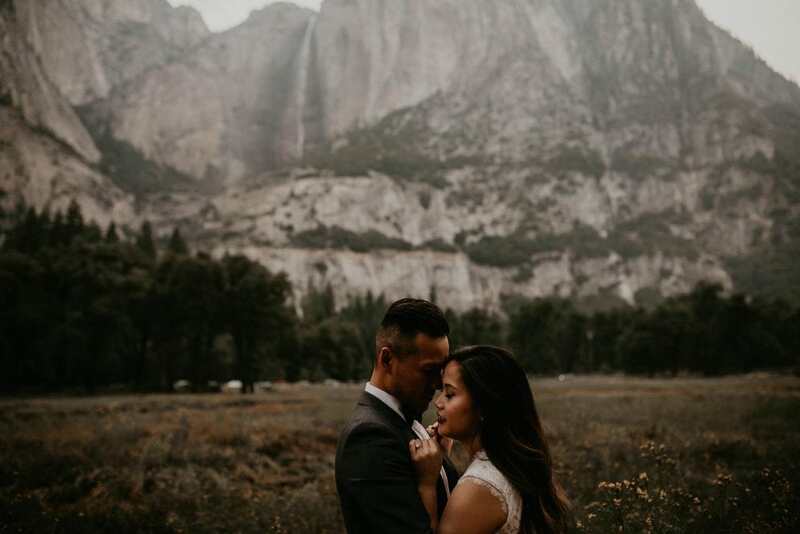 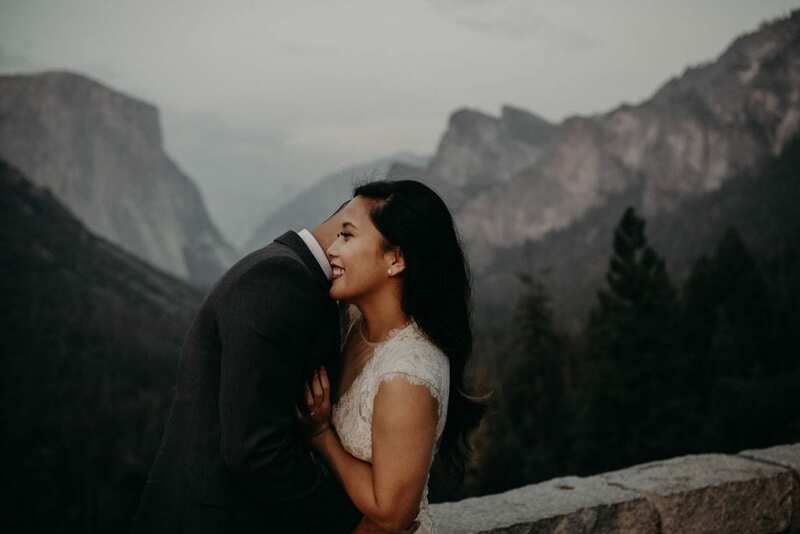 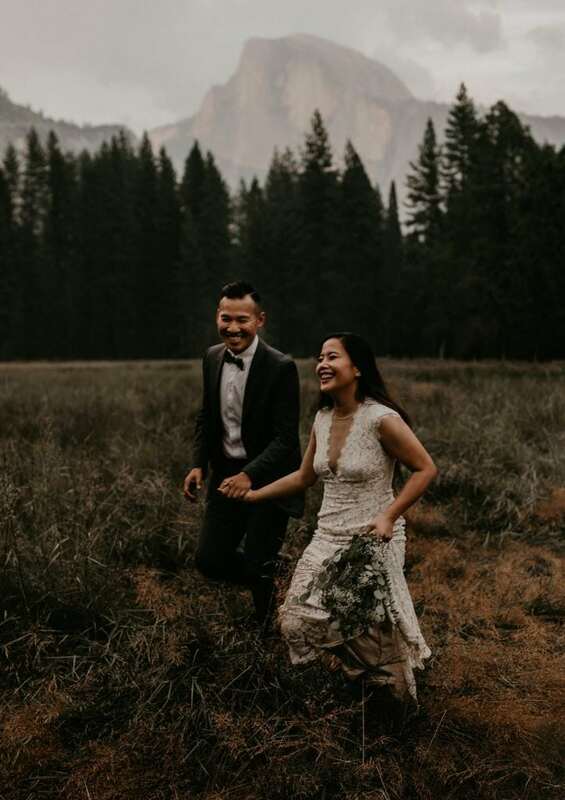 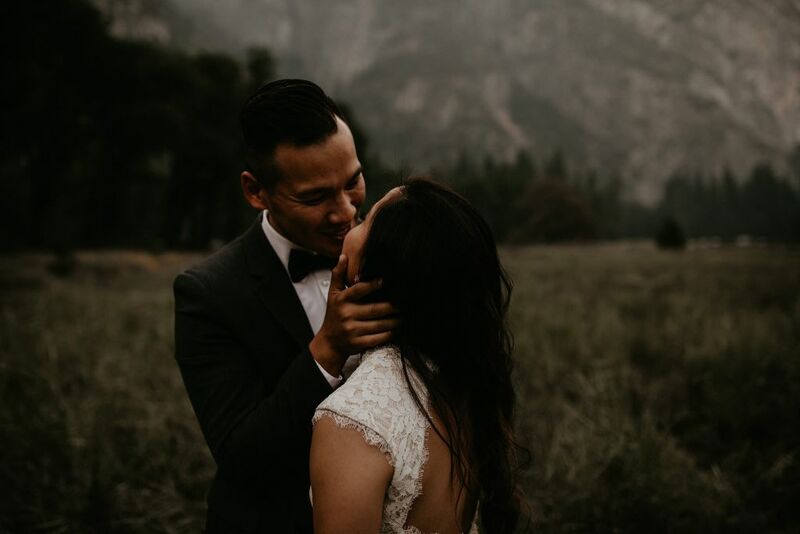 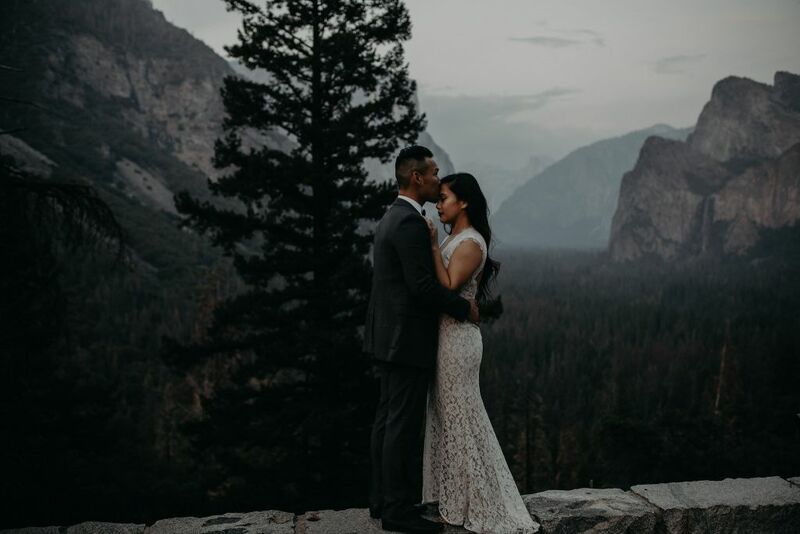 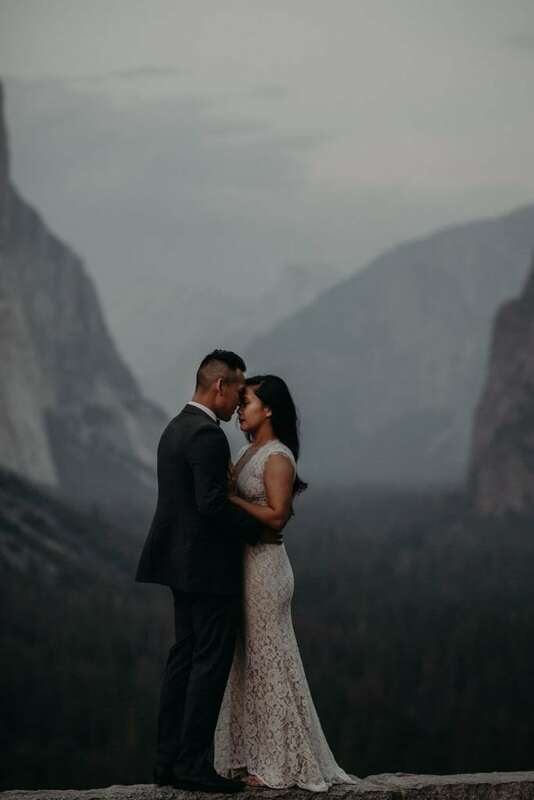 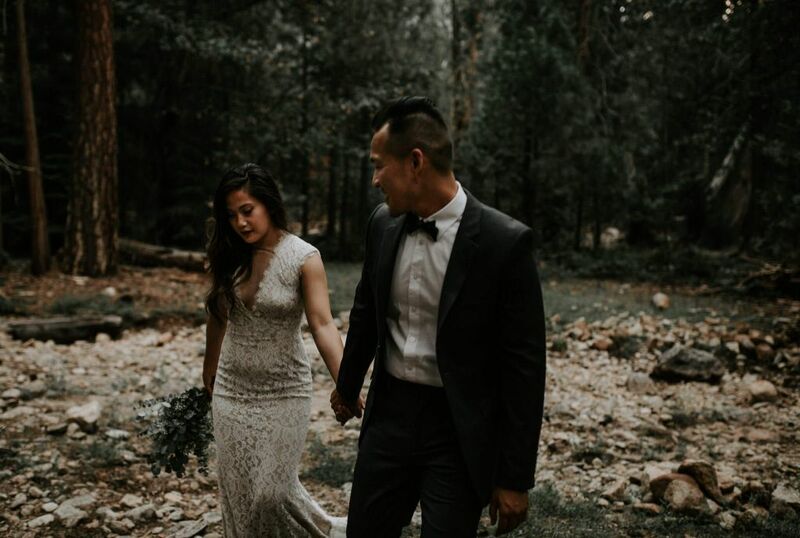 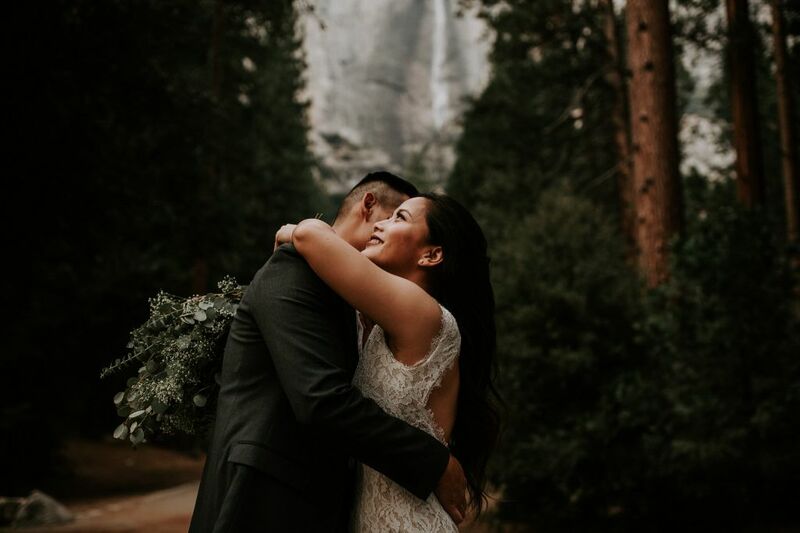 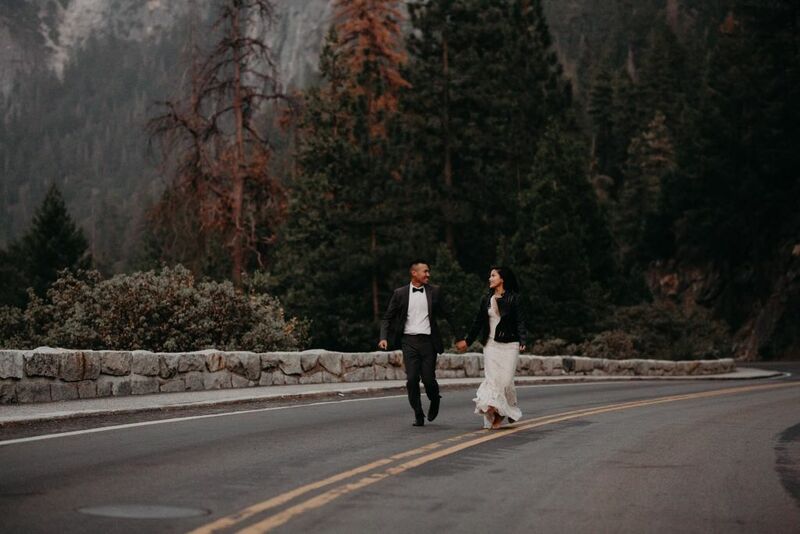 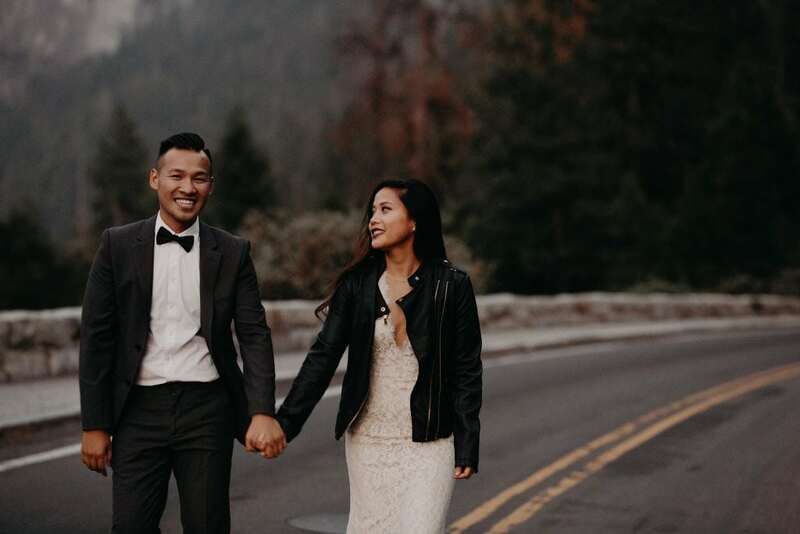 Although they envisioned an intimate outdoor ceremony, Yen and James understood the importance of including all of their loved ones in their special day. 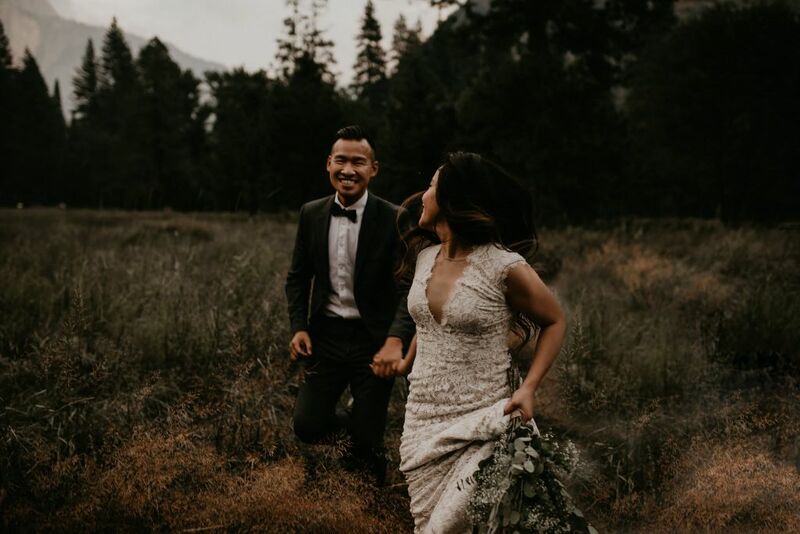 They initially planned to hold a backyard wedding, combining nature with tradition. 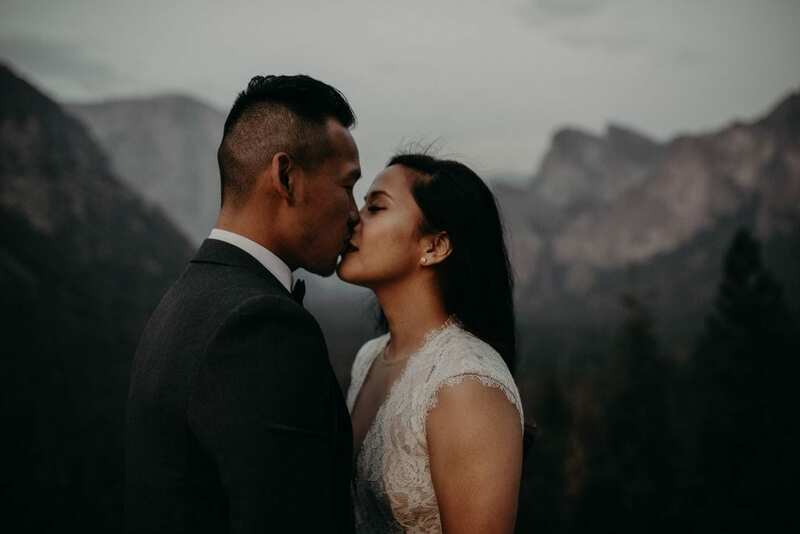 When a family member voiced concern that guests might be unable to hear the ceremony if they moved forward with this plan, Yen made an important realization: the only person who truly needed to hear her vows was James. 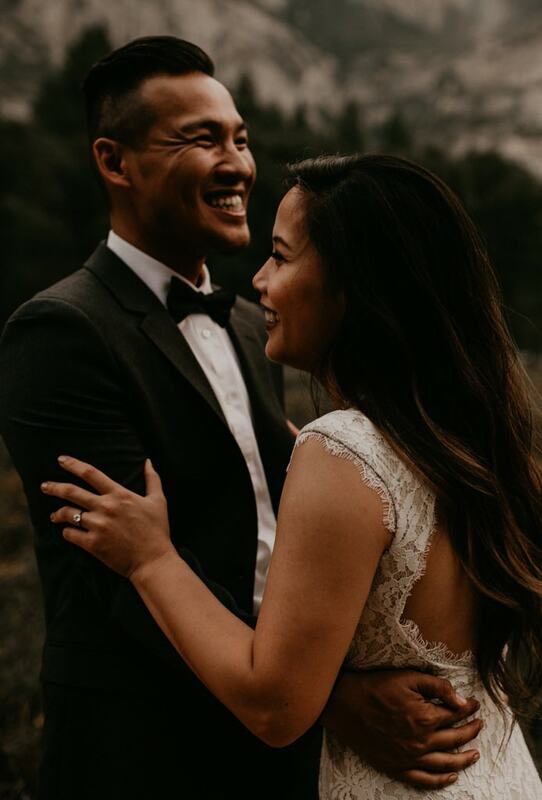 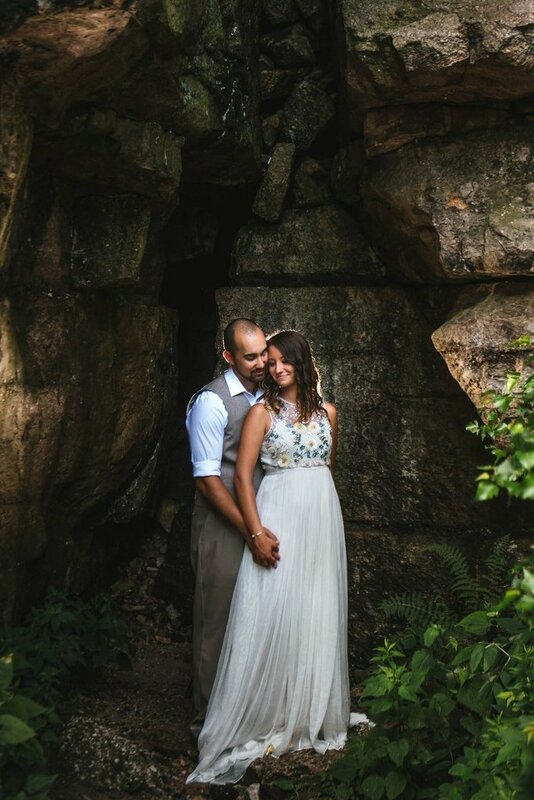 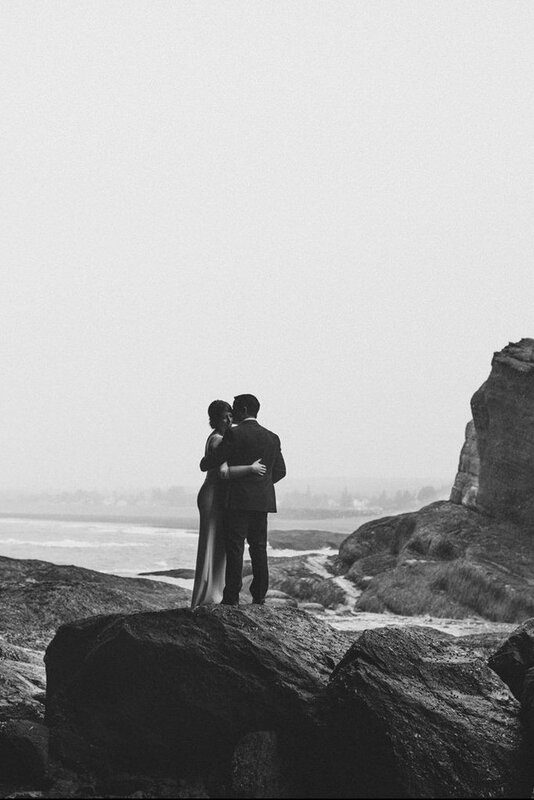 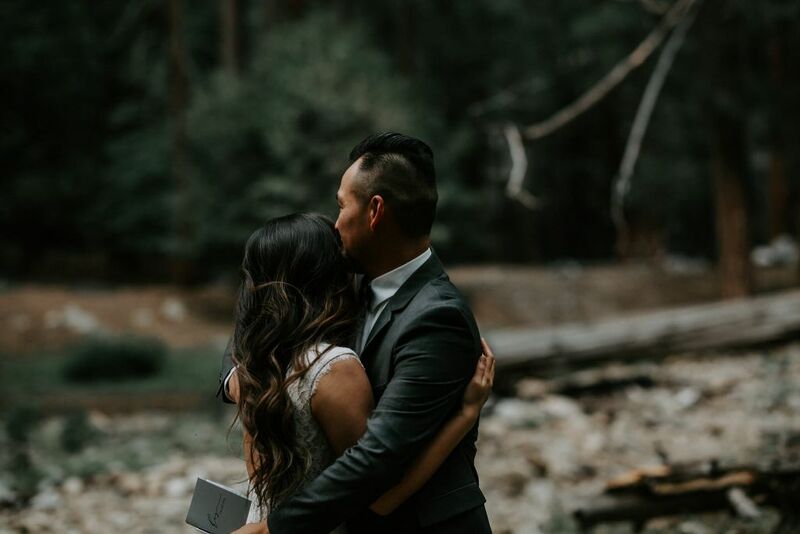 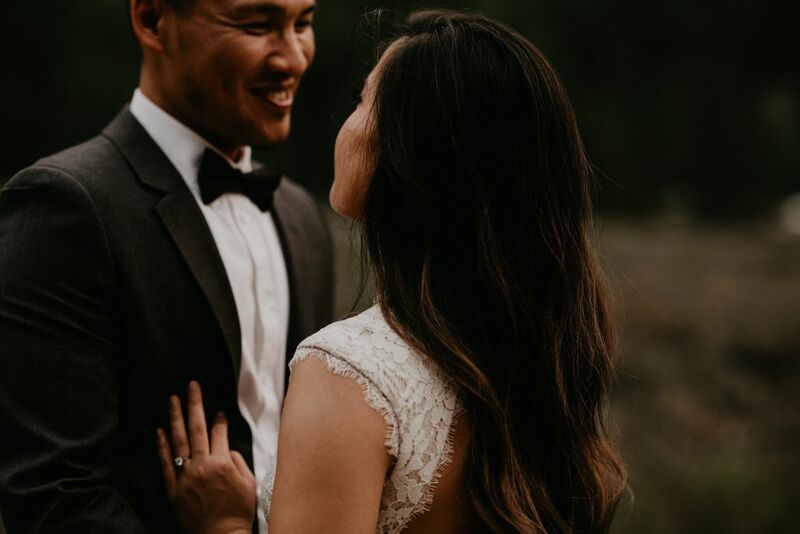 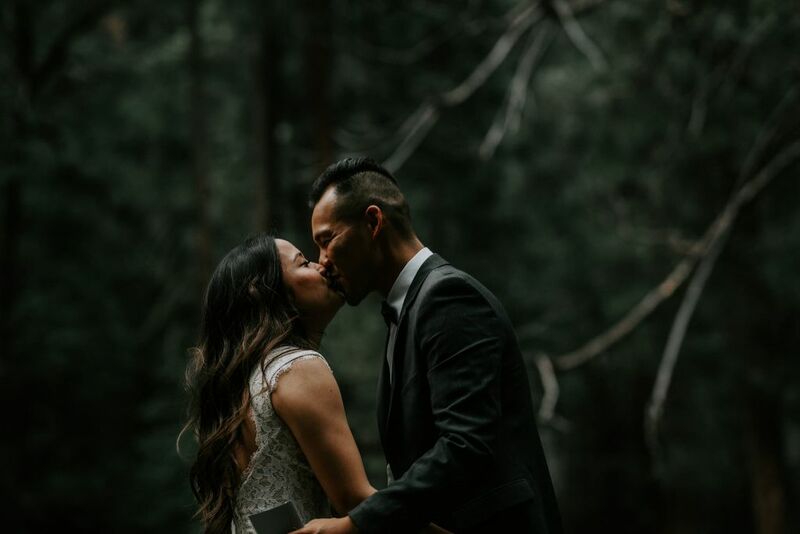 Thank you to Wandering Weddings member Randi Kreckman for sharing this session, and congratulations to Yen + James!